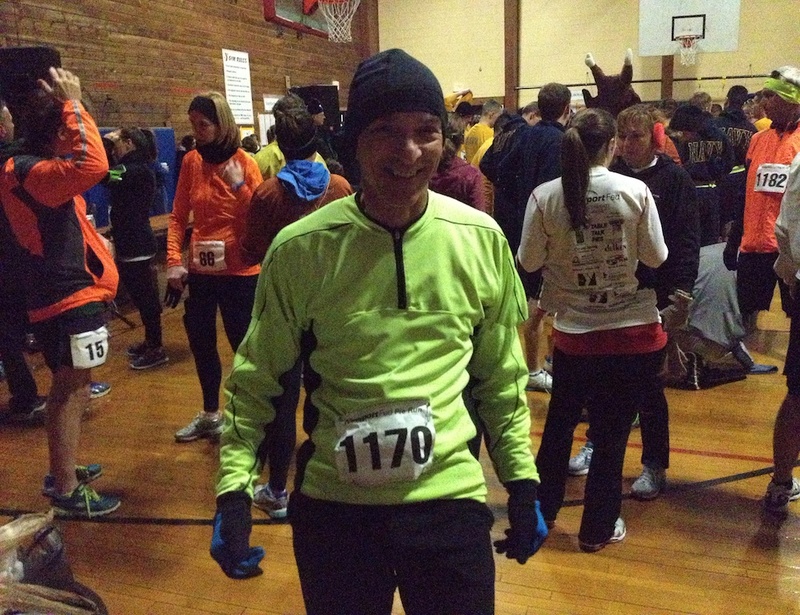 The photo here shows a Ferrigno at a Pie Run–the Newport Pie Run 5-miler (photo by Murray). The Pie Run is organized by the Newport Running Club (NRC), many of whose members claim dual allegiance to the NRC and the NRA. The NRC has always been a big supporter of our Youth Track Series (YTS) and this year they donated $2500 of the Pie-Run proceeds to the YTS. The NRA offers its deep thanks to the NRC for their continuing commitment to the YTS. 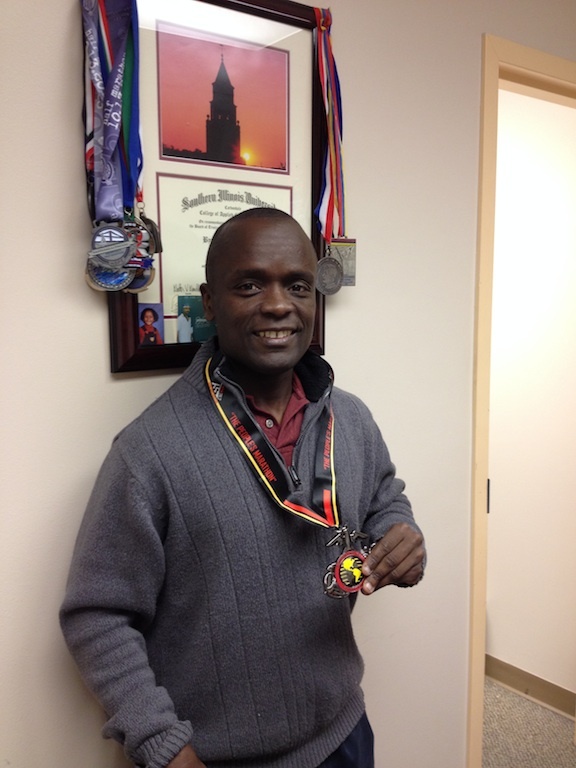 Congrats to NRA’s Byron M, who ran this year’s Marine Corps Marathon in a time of 3:34. 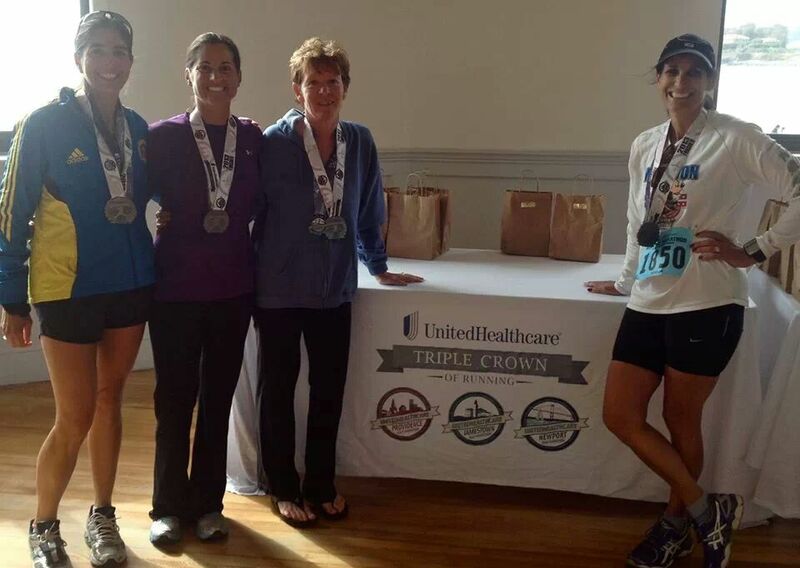 Just a quick post to show some of the NRA participants who ran some or all of the Triple Crown Half-Marathon series. Debbie got 3rd for her age group, Teresa 9th, Lisa 5th, Michelle 1st. Congratulations!